Your vision will become clear only when you look into your heart. He who looks outside dreams. He who looks inside, awakens. 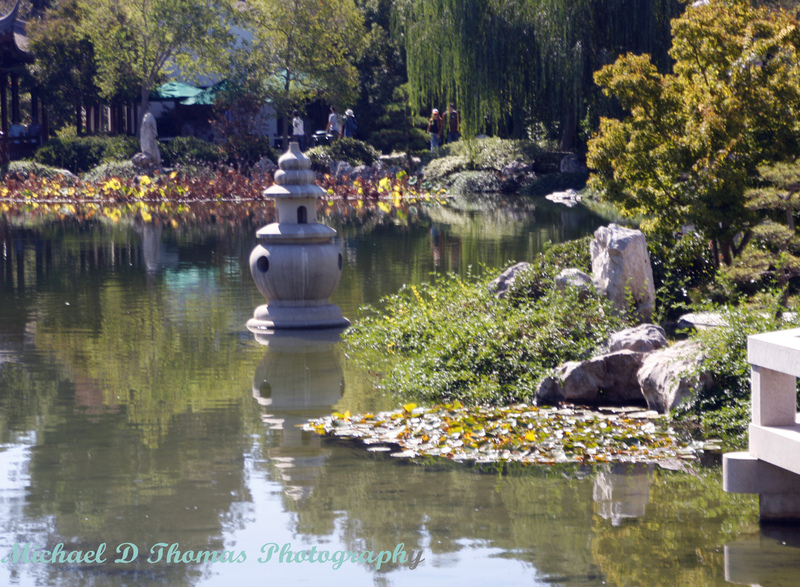 This entry was posted in Inspiration, Motivation, Photography, Pictures, Quotes and tagged Huntington Library. Bookmark the permalink.